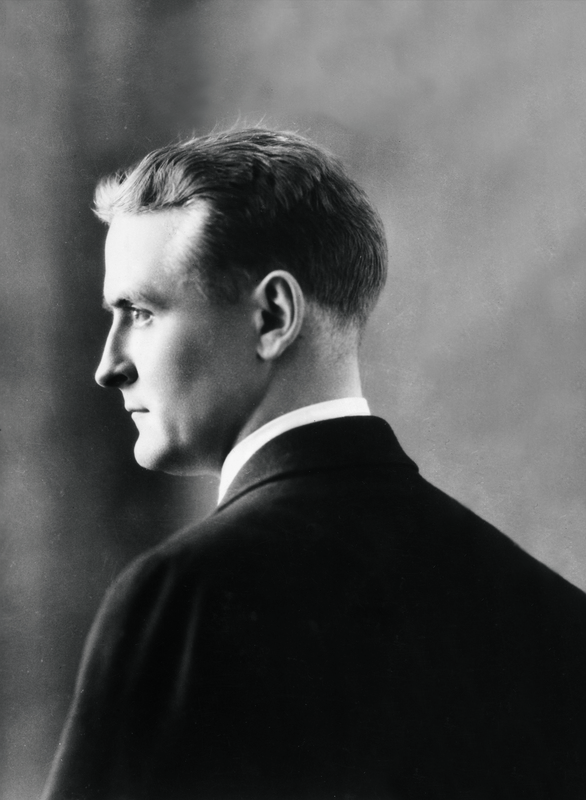 Published when he was twenty-three years old, F. Scott Fitzgerald’s debut novel, This Side of Paradise, established him as the golden boy of the dawning Jazz Age. As a chronicle of youth, no other literary work remains as revealing—or as bitingly relevant. 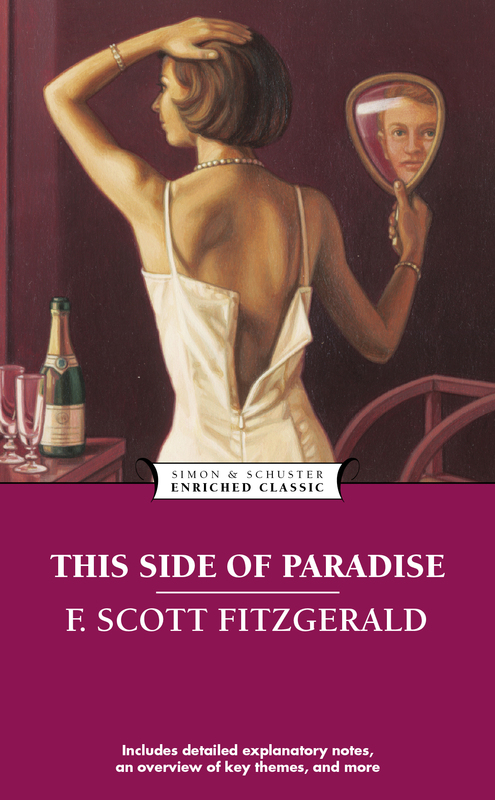 Simon & Schuster Enriched Classics offer readers affordable editions of great works of literature enhanced by helpful notes and insightful commentary. The scholarship provided in Enriched Classics enables readers to appreciate, understand, and enjoy the world’s finest books to their full potential.